2. He knows what it feels like to lose a son. (Cosby’s son, Ennis, was murdered in 1997. Here’s a pic of one of the albums I used to listen to over and over again when i was a kid. I still have it. I remember me, Michelle, and all three kids lying on the floor listening to this album together. 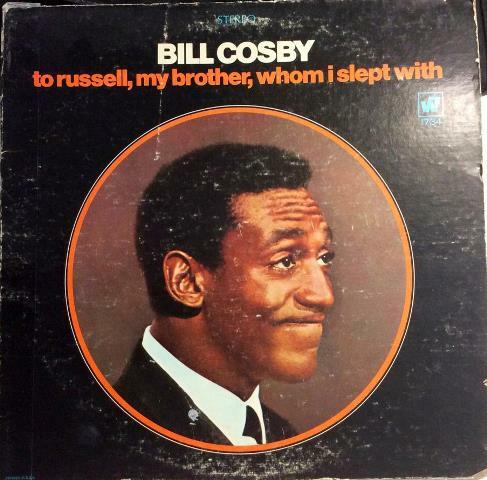 (I could do that because Cosby’s ingenious humor is always clean.) They LOVED it – just like did when I was a kid. ← You’re a Star! The Movie is “Facebook”. Your role is the Loser.